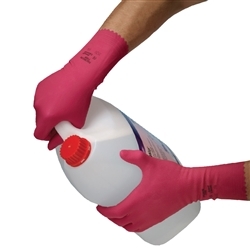 Ansell International at RSEA Safety - The Safety Experts! 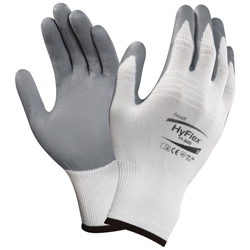 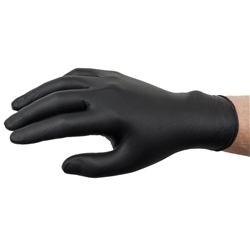 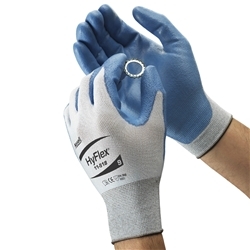 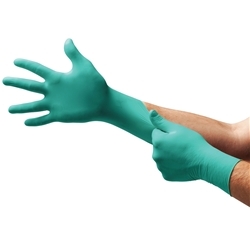 The world leader in industrial hand protection, Ansell is committed to workplace safety across the globe, manufacturing a comprehensive range of ppe, including specialist work gloves for a range of industries in the Asia-Pacific region, including transport, construction, DIY, food handling, mining and trades. 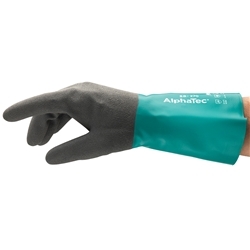 With a track record of innovation, Ansell PPE goes hand in glove with your workers’ on the job hand protection needs to help prevent workplace injury and ensure continued productivity. 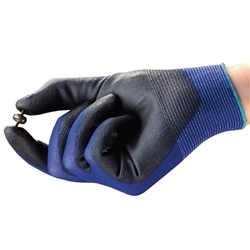 Ansell offers workplace safety solutions that are backed by continuous product innovation through partnerships with industry and the research community. 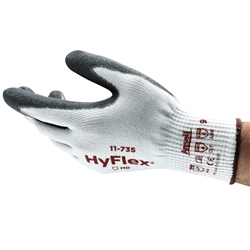 They conduct intensive global investigations into user experiences, needs and preferences, helping unify and simplify workplace safety with Ansell gloves. 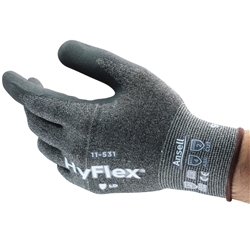 The latest in industrial hand protection is the result of years of collaboration with product specialists and Ansell customers to develop the best workplace health and safety solutions.